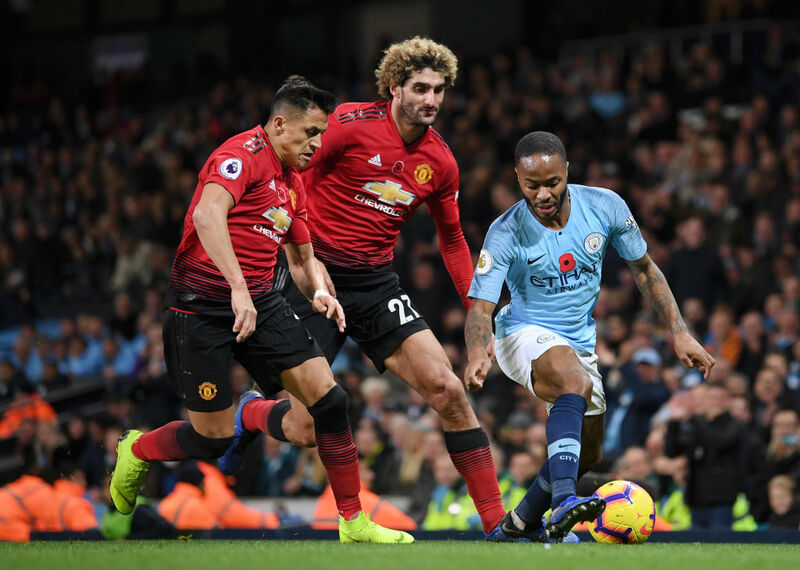 Pep Guardiola’s men played some stunning football as they beat arch-rivals Manchester United 3-1 at the Etihad Stadium on Sunday to go top of the league. 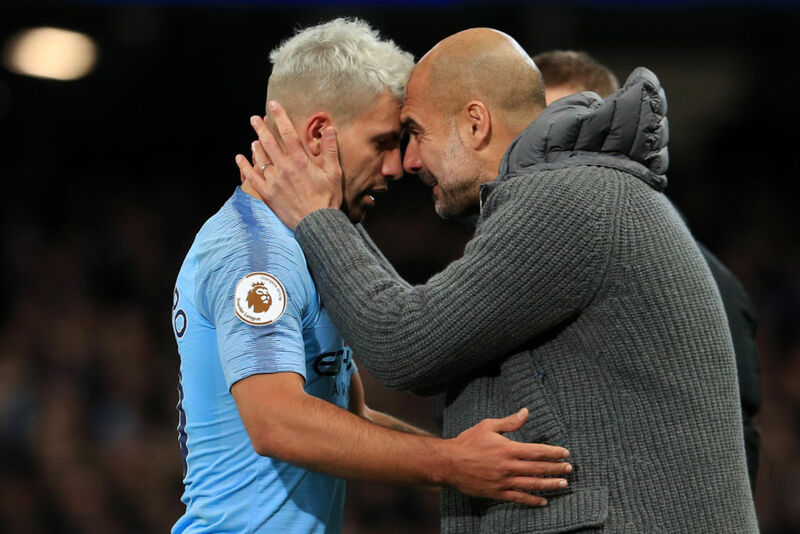 Here are ten quickfire conclusions as Manchester City again staked their claim to retain the Premier League title. 1) City moved the ball too fast for United. Their one and two touch football is a joy to watch, and United had no answer for it. 2) Bernardo Silva has been converted into an excellent central midfielder. Pep Guardiola did similar jobs with Kevin De Bruyne and David Silva by turning a creative attacking midfielder into all-rounders. Bernardo put another good shift in today, coming up with an assist for David Silva’s opening goal and completed some diligent work in the last ten minutes to win the ball back and see out the victory. 3) Sterling still looks unconvincing in front of goal. The England forward took down a beautiful pass from Fernandinho in the second half and should have shot with his left foot first time, but he delayed and let Chris Smalling get back goal side. Sterling has seven goals and seven assists in all competitions so far this season but still misses a lot of clear-cut chances and is often wasteful in front of goal. 4) Martial keeps up his fantastic scoring form. 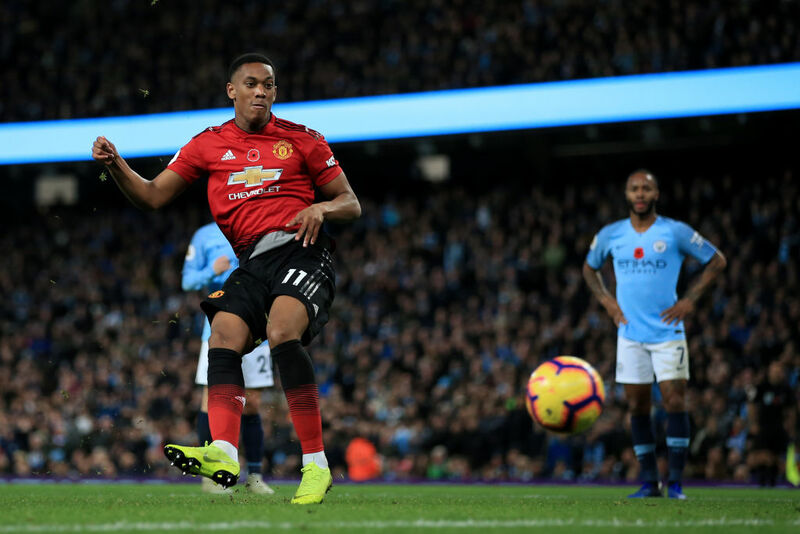 Despite having a quiet game, Martial stepped up and confidently converted from the spot after Romelu Lukaku won a penalty. That’s six goals in five league games for the French forward. 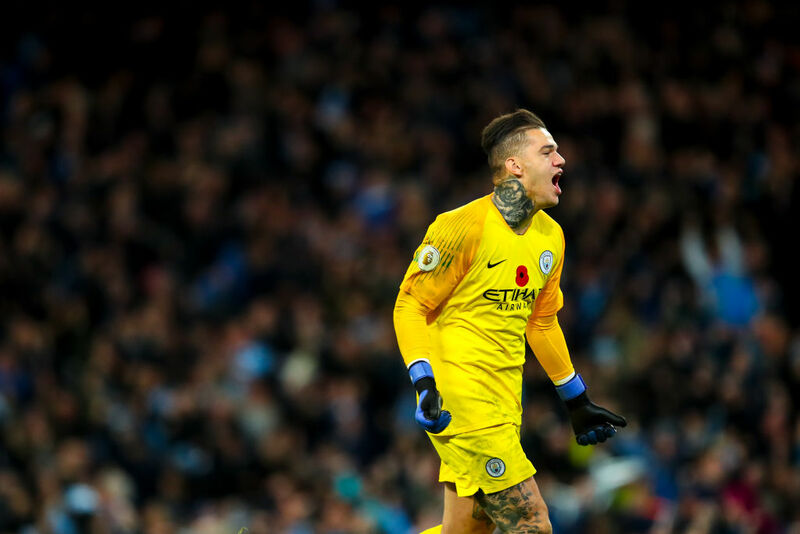 5) Ederson was overeager and reckless again. Ederson conceded a penalty last weekend in the 6-1 thrashing of Southampton. The Brazillian goalkeeper came out at substitute Lukaku in a flurry and caught the forward to give away a second penalty in two weeks before Anthony Martial converted from the spot. 6) Ederson’s distribution, however, remains impeccable. Long balls to the forwards are a great method of mixing up the play, taking the pressure off and giving the defenders and midfielders a break. Ederson is probably the best goalkeeper in the world with his feet. 7) Manchester United remained in the game until the third goal. Most teams have been blown away by City this season, but United got back in the game after Lukaku came on to win the penalty for Mourinho’s men. City’s stunning third team goal, however, put the game to bed. 8) United missed Pogba’s creativity in midfield. 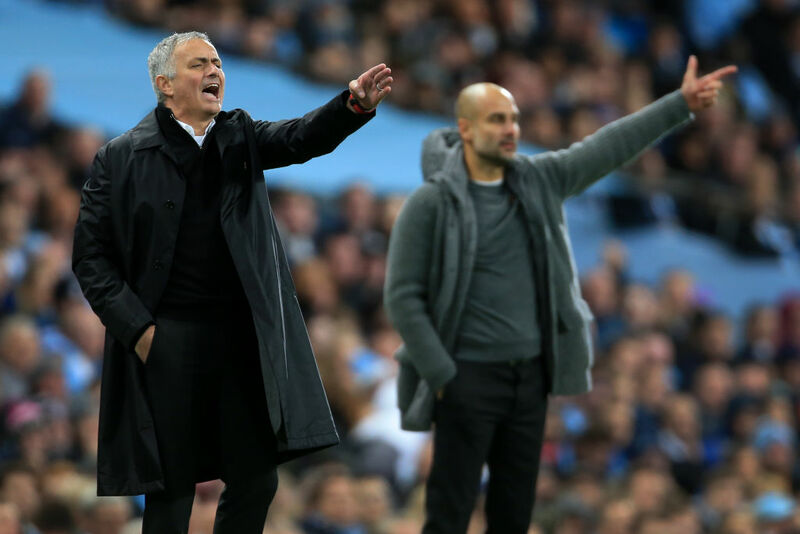 A midfield trio of Nemanja Matic, Marouane Fellaini and Ander Herrera was never going to come up with much flair in midfield, with Mourinho trying to contain David and Bernardo Silva. However, United’s midfield looked short of ideas when they had the ball, with Herrera insisting on playing the easy ball rather than taking a risk. 9) Aguero excels in a new role. In a system quite similar to Liverpool, Sergio Aguero often drops deep to collect the ball as more of a number ten than a number nine. Riyad Mahrez and Raheem Sterling, or Leroy Sané when he came on, played on the shoulder of the defender and used their pace to get in behind. Aguero took his goal beautifully, playing a one-two with Mahrez before smashing the ball past David de Gea into the roof of the net. 10) City closed out the game turning it into a possession-based training session. City took off Aguero and kept the ball for long periods of time, but also looked threatening. City’s third goal was a spectacular team effort finished off by Ilkay Gundogan, and Guardiola was beaming with joy on the touchline at the football his team are playing. City will take some stopping this season. Meanwhile, Arsenal drew 1-1 with Wolves at the Emirates Stadium in the other Premier League game.